What would your ideal Classic server be? I already wrote what my idea for Classic servers was, but I almost immediately changed my mind this morning when I realized what I really want for Classic servers. Breakfast Topic: What were you doing ten years ago? Breakfast Topic: Is it time for another Cataclysm? 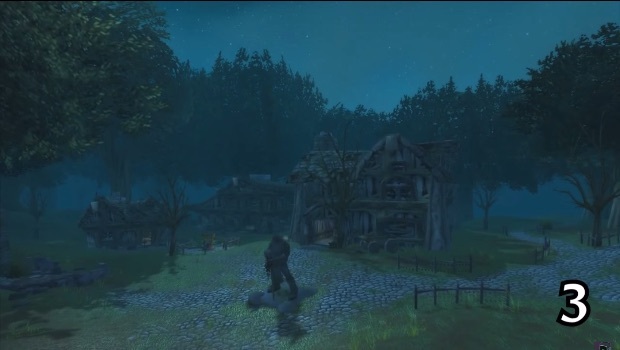 I've been thinking a lot lately about how mature WoW is, and how the game effectively pressed the reset button with Cataclysm to bring in a new audience and update the world to a more modern state (while moving the story along, of course). 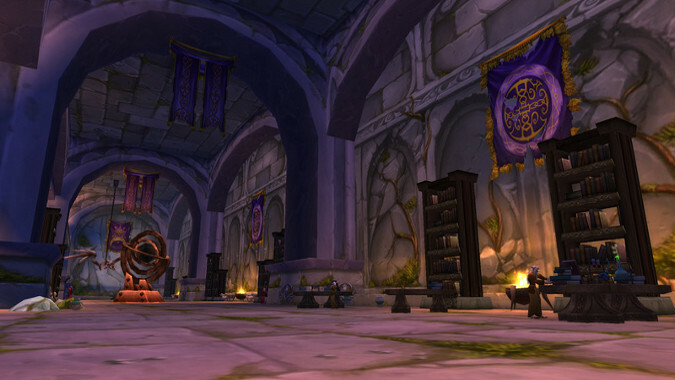 Breakfast Topic: Do you want other Timewalking eras? 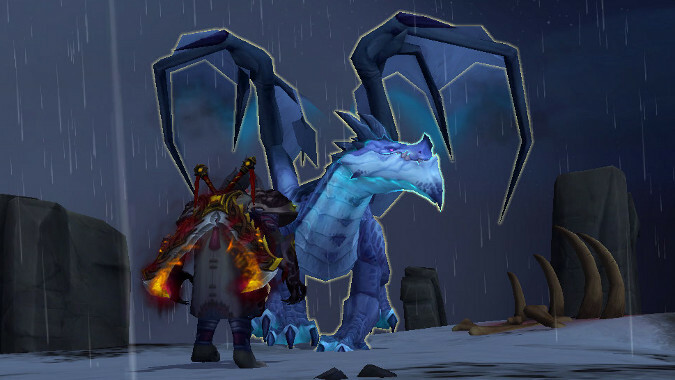 With the introduction of Timewalking we've seen several Burning Crusade and Wrath era dungeons made relevant again, with a chance at scaling 660 gear and a chance to experience the dungeons with their mechanics at the same level as they were originally designed for. 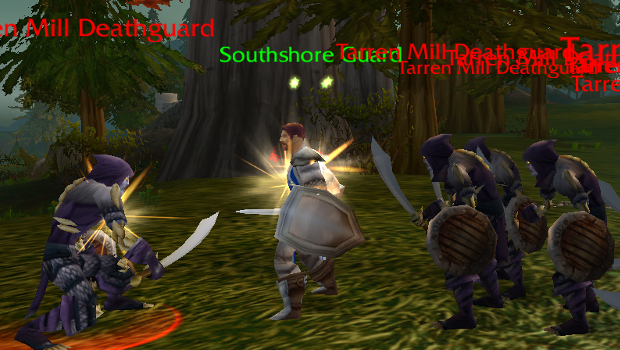 Breakfast Topic: Do you miss world invasions? Last night's Blizzard Watch podcast had some interesting discussion about world events, and it reminded me of something I'd completely forgotten about -- the elemental invasions. 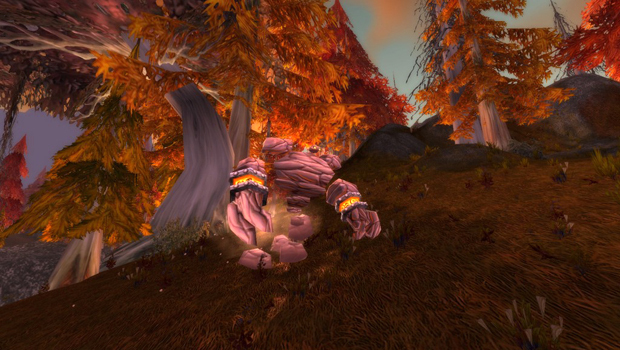 No, not the ones we experienced just before Cataclysm roared into existence, I'm talking about the old world elemental invasions that were added back in patch 1.4.0. 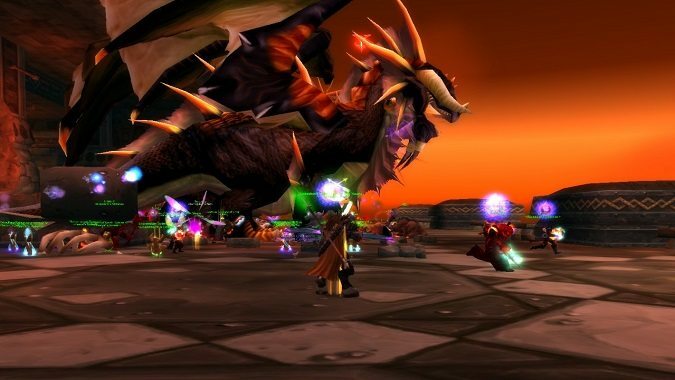 Breakfast Topic: Should Blizzard release a Vanilla server? 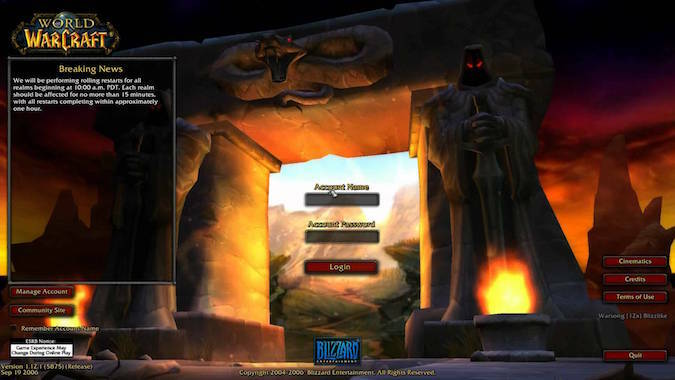 Would you pay to play on a WoW server that only had the Vanilla version of the game running? 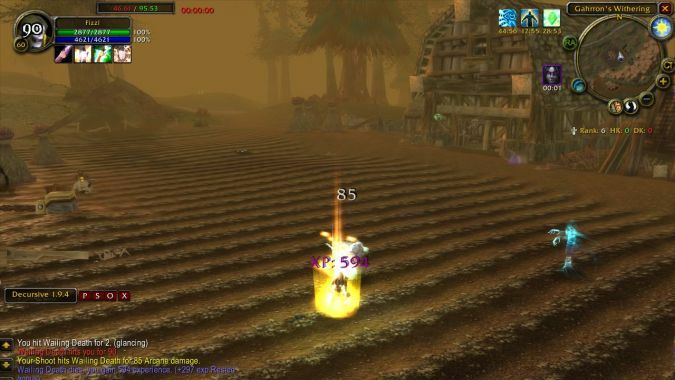 Agree, disagree, or agree to disagree, Nixxiom has put together a great list of the top 10 zones from vanilla-era WoW.